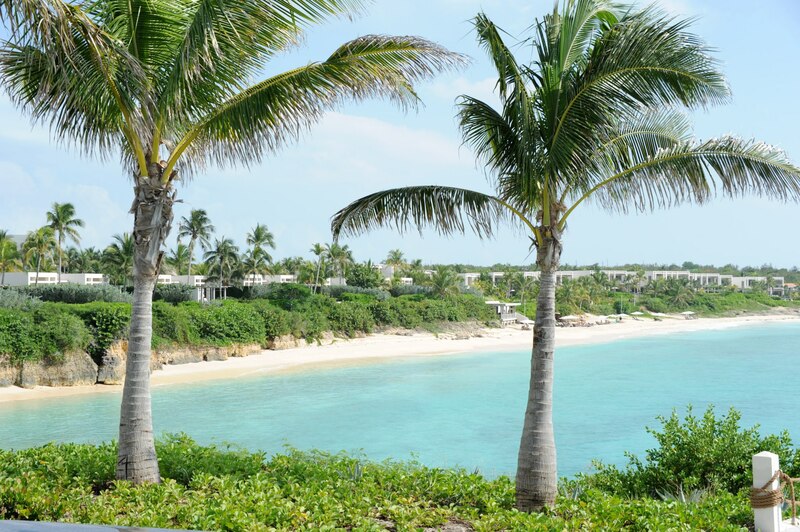 We’ve been lucky to have visited Anguilla in the Leeward Islands many times. It truly is a paradise with the best beaches, fabulous restaurants and fun and sincerely friendly people. As many of you know, hurricane Irma devastated parts of the Caribbean. We have started a YouCaring.com fund to help the island of Anguilla re-build. We’ve raised almost $6,000 so far and, when travel is permitted will personally fly there and deliver every cent to those in need. If you have $5, or even $10 you can donate, every cent will be appreciated and help enormously. You can click here to be taken directly to our fundraising page. It’s a team effort. Just click here and then click on Donate Now. Make sure to put 0 (zero) in for the optional tip to YouCaring so that every cent goes to the charity. We’ve also got some fun photos of us in Anguilla during happier times. Heartfelt thanks for any donation.